This is a blog about ideas, most of which are bad. 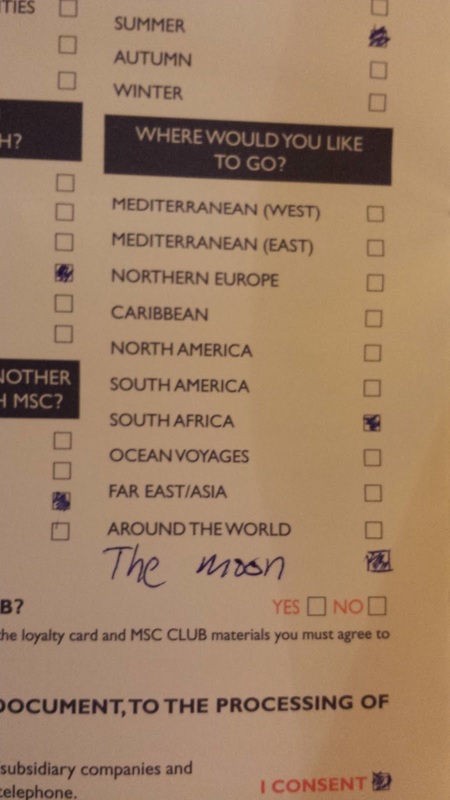 I recently went on a cruise and after our sea voyage we were given surveys to fill out. These surveys were highly confusing to me. 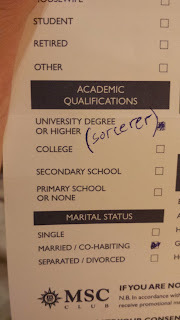 Why does this cruise line need my academic qualifications? Am I not "qualified to cruise"? Am I over-qualified to cruise? 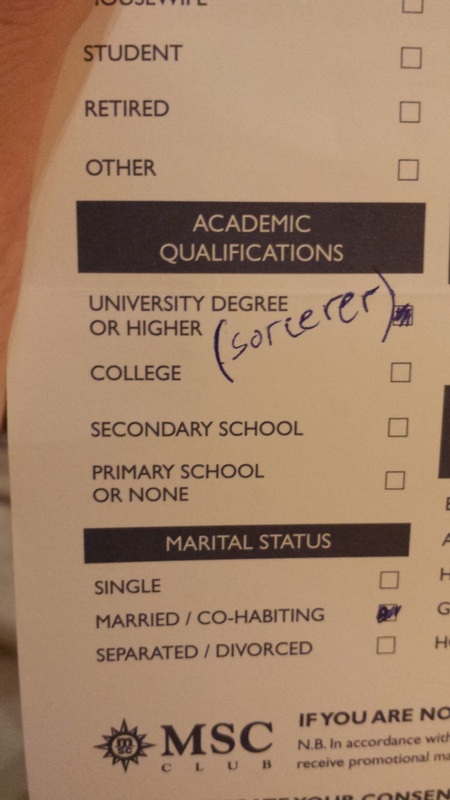 These seemed like arbitrary questions so I gave my most arbitrary answers. The reality of this situation is the fact that all companies use surveys as a means to better understand their key demographics and how to better advertise to those people groups. 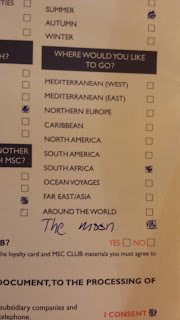 But, does a cruise line really need to administer surveys to know that the key demographics of most cruises are 50 to 60 year old, wealthy couples? I don't think so, therefore; I felt the need to shake things up a bit. Their new demographic will be 30 year old sorceresses who live on the moon. Bannerizer made it easy for you to promote ClickBank products using banners, simply go to Bannerizer, and get the banner codes for your favorite ClickBank products or use the Universal ClickBank Banner Rotator to promote all of the ClickBank products. My ideas are sooo effing genius!